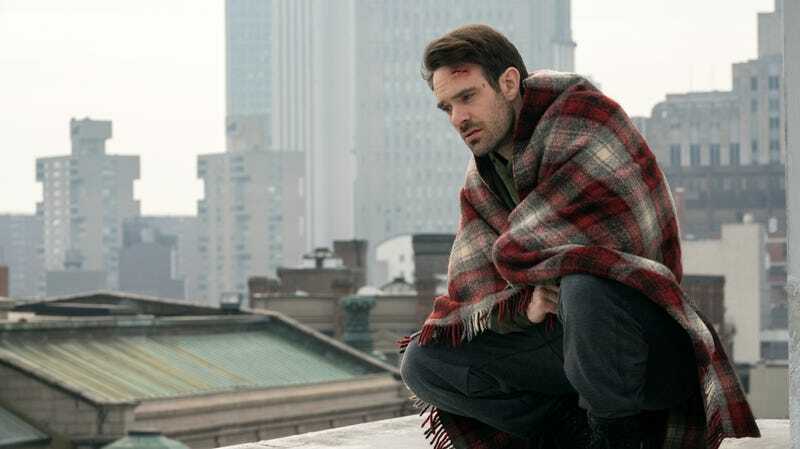 We can now add another name to the list of people caught off-guard when Netflix canceled its flagship superhero show, Marvel’s Daredevil, last week: Marvel’s Daredevil star Charlie Cox. Cox opened up about his surprised reaction to the series’ cancellation—which came shortly after its third season, and at a time when the show was one of Netflix’s most popular pieces of original programming—in an interview with Entertainment Weekly this week. “A lot of us really expected to keep going, and I certainly did,” Cox told EW, adding, “The truth is, I felt like we had a lot of stories to tell, and although I understand [the cancellation], I’m very saddened by that.” News of the cancellation came as Netflix and Marvel’s parent company, Disney, both continue to prepare for the launch of the latter’s new streaming service, Disney+, which will attempt to compete directly with the online giant, at least in part by leveraging the Marvel properties to lure in fans.